Brexit really is torture. But probably what is worse, is hearing more about Brexit. 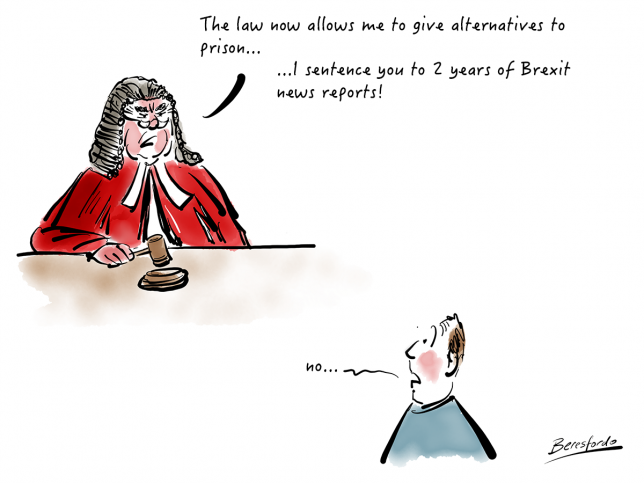 Maybe this is a good alternative to prison for judges?